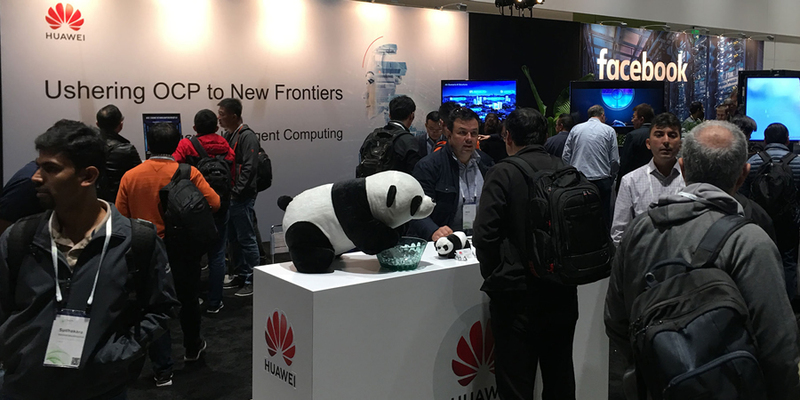 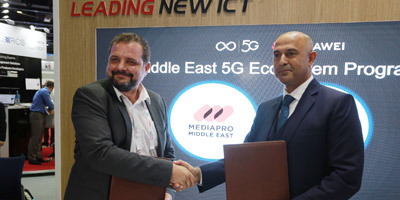 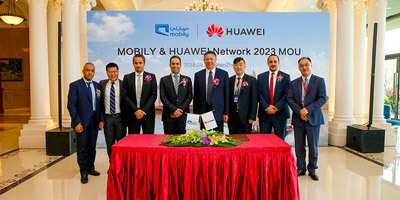 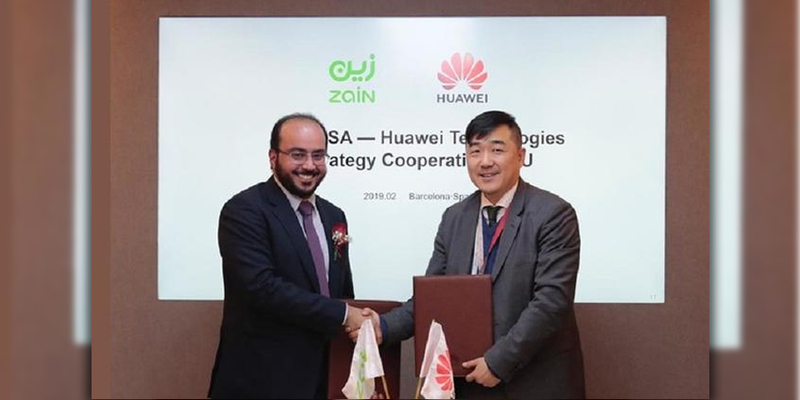 Huawei, a leading global provider of information and communications technology (ICT) infrastructure and smart devices, and Barcelona-based multimedia communications giant, Mediapro, have signed a memorandum of understanding (MoU) to collaborate in the distribution of virtual reality (VR) and augmented reality (AR) over 5G networks. 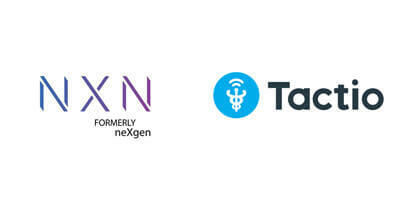 NXN and Tactio Health Group have partnered in an effort to accelerate the development of patient-centered digital health programs in the Middle East region. 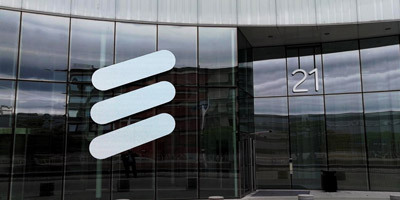 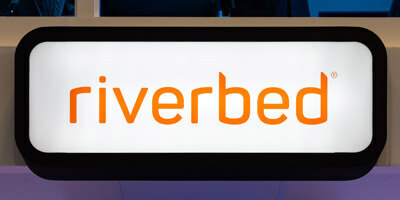 Ericsson's restructuring efforts have finally beared fruit in Q3 with positive results announced. 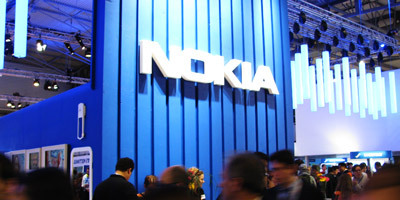 Net income jumped between July and September to reach SEK2.7 billion (261 million euros) which is far higher than what analysts predicted (SEK167 million). 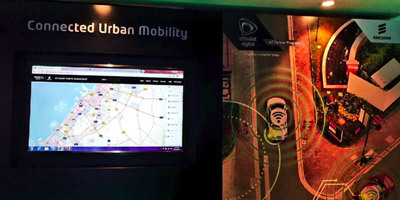 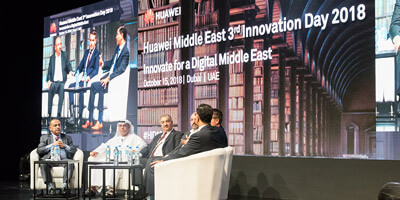 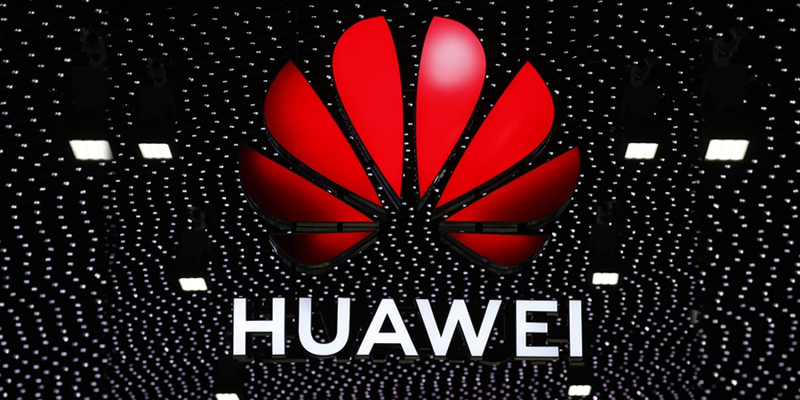 Huawei, a leading global provider of information and communications technology (ICT) infrastructure and smart devices, held an Artificial Intelligence (AI) conference at their third annual Innovation Day on the sidelines of GITEX 2018. 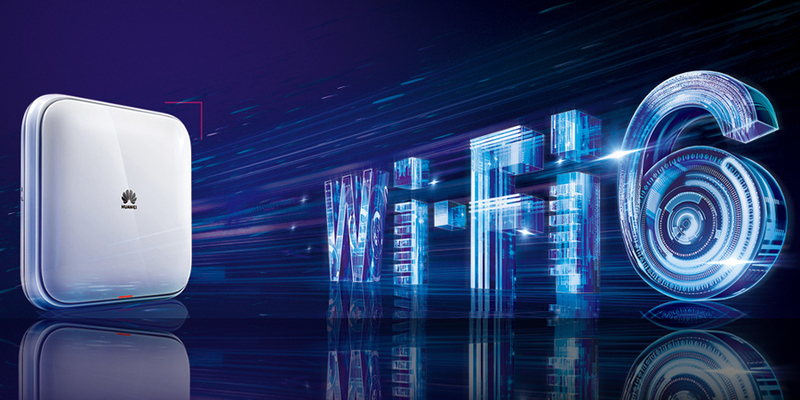 Nokia is introducing new Fixed Wireless Access products to help operators accelerate ultra-broadband deployments and deliver more bandwidth to people sooner.